Mastering your gaming, killing the enemies, winning the battle, and conquering the title. All this, for a third person, might be about only the expertise you have in the gaming. But that’s not true. How well are you able to play the game, depends on what you have in the hand to play it. Mastering the game requires enough power in the device that you are holding to play it. Let’s check out how the Vivo V15 Pro can be the one to help you master the art of winning games. 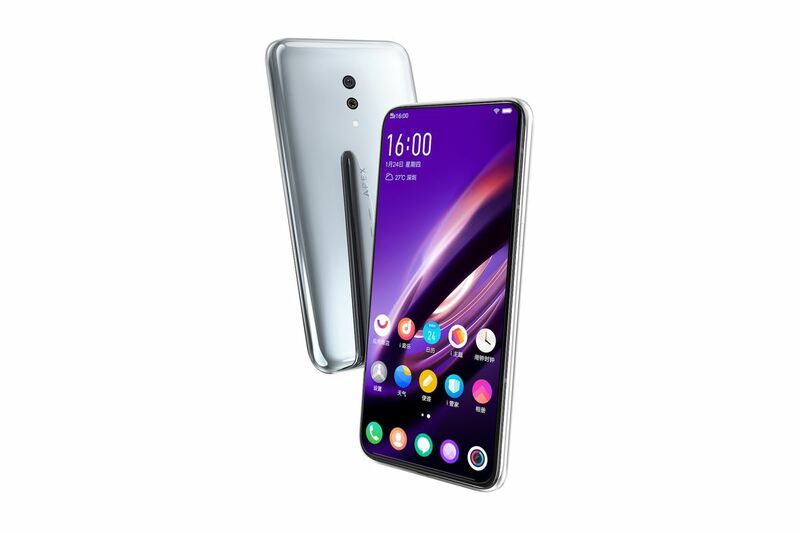 The chipset is the major one that plays the role in offering the best of the performance, while the GPU adds to it for all the graphics output given by the phone. The gaming scene has changed for a couple of years and there are heavy games being played on even budget phones, thanks to the great chipset optimizations done and the compatibility and optimization offered by the game developers as well. 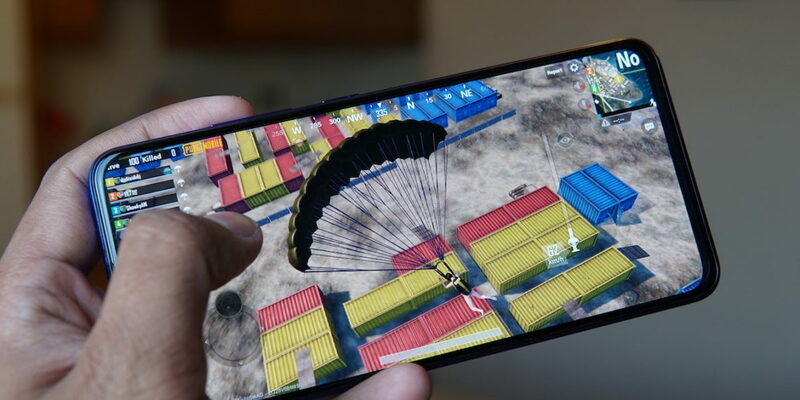 Taking PUBG Mobile, for example, the game has different levels of graphics settings to somehow offer a good seamless experience across the different categories of users. But, a good chipset still remains as one of those requirements for the best gaming experience. 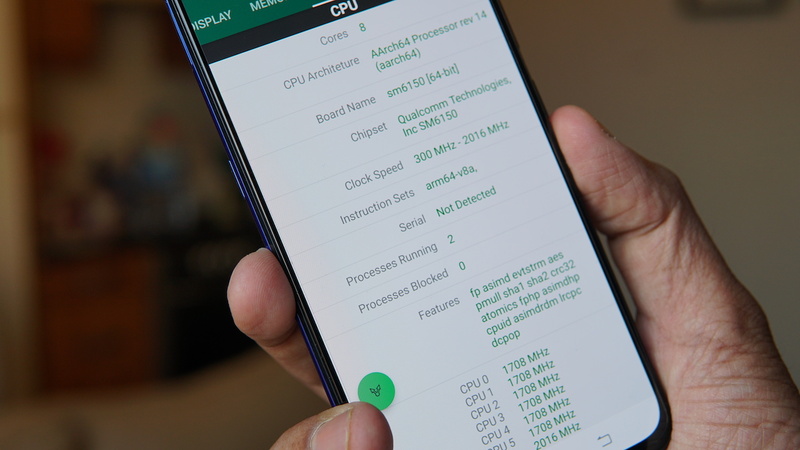 The Qualcomm Snapdragon 675 mobile platform that is powering the Vivo V15 Pro and it is based on the Kryo 460 cores based on the ARM Cortex technology, supposedly doing well not just with the regular performance but also with the gaming. To add to it, the 6th generation GPU, i.e. 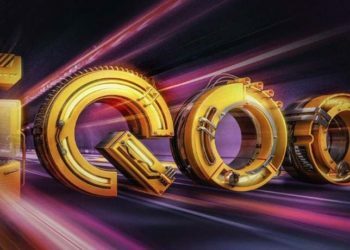 the Adreno 612 GPU is able to deliver a great gaming experience by processing real-time graphics on games like PUBG Mobile, Asphalt 9 among some of the high-end games. 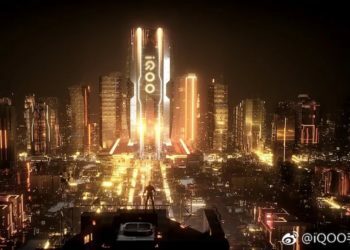 For a mid-range device having a processor like the Snapdragon 675, the graphics can be set to HD level, which is a good level of graphics output where the rendering of grass, enemies, and all the details is quite well done with the frame rate set to High. 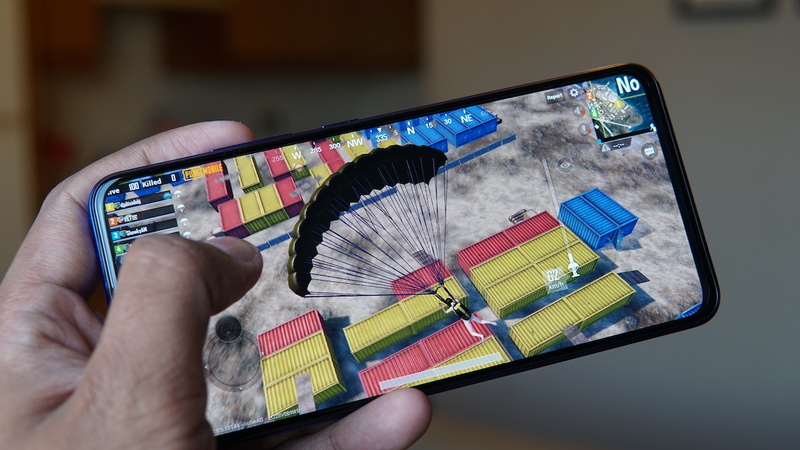 I’ve been a PUBG Mobile gamer for long and know how each of the graphics settings changes the level of experience. 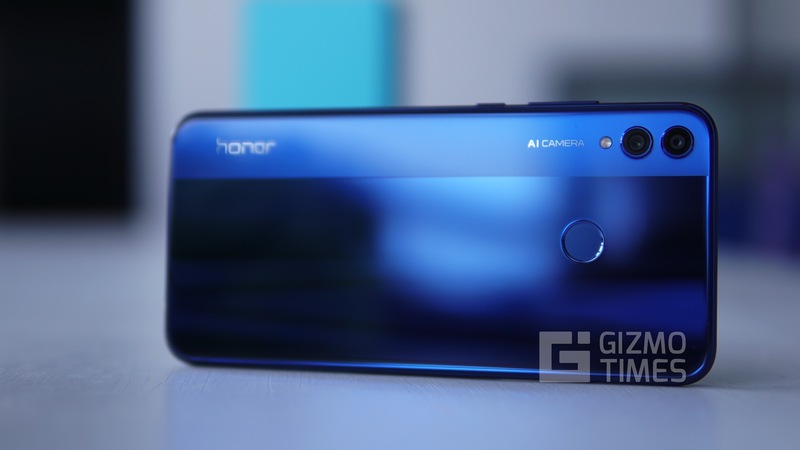 Right from the low-end graphics to the best of the possible levels, there are big changes in each of them and for a mid-range phone to offer the mid-range level graphics at HD is a good achievement with the chipset and GPU working in tandem to deliver that. 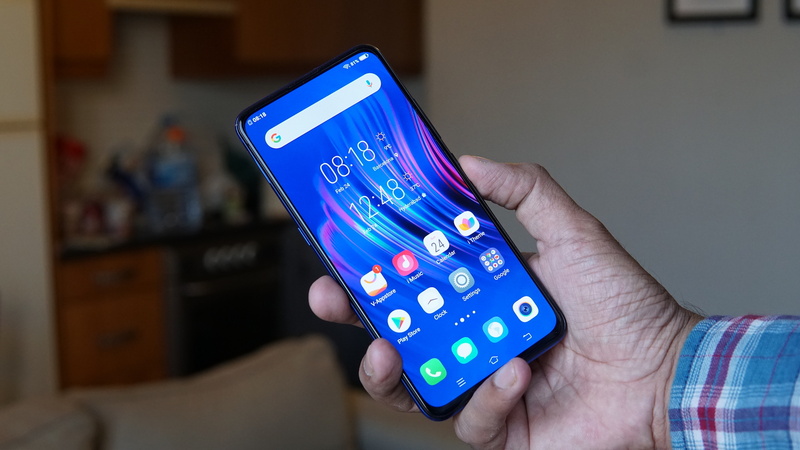 To add to it, the experience gets better with the display that is offered here on the Vivo V15 Pro. The phone comes with a large 6.39-inch Super AMOLED display that is on the bezel-less setup to keep the phone comfortable in the hand. The wide display offers a 19.5:9 aspect ratio for the wide gaming experience and the Super AMOLED display puts out great colors while playing games. There are certain requirements from a phone for those who play games a lot – the chipset, display, battery, and the sound output to be good. Some might want to use the speakers, while some prefer good headphones always. With both of the options, we found the V15 Pro to do quite well. Now, onto the battery life. The V15 Pro offers a good battery life but even while gaming, the things are well optimized to give the gamers a few hours of gaming on a single charge without having to run for the charger always. 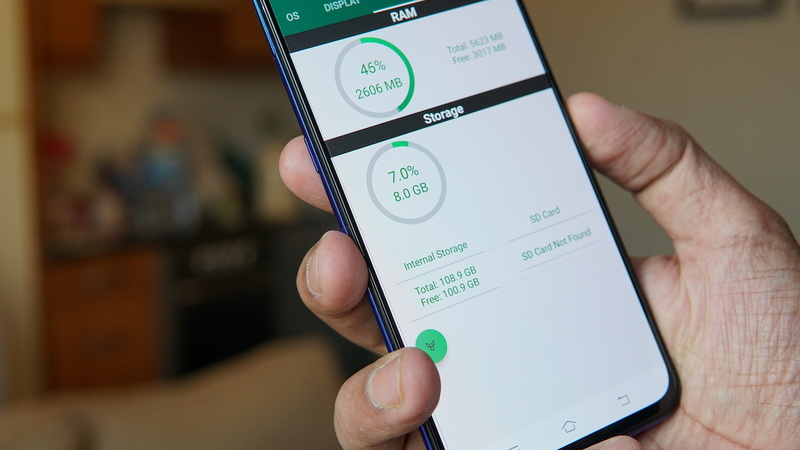 The optimization is done at the chipset level to keep the battery drain lesser while offering no less experience with the performance. The Kryo 460 cores are well responsible, with six of them offering performance and two are for battery efficiency. 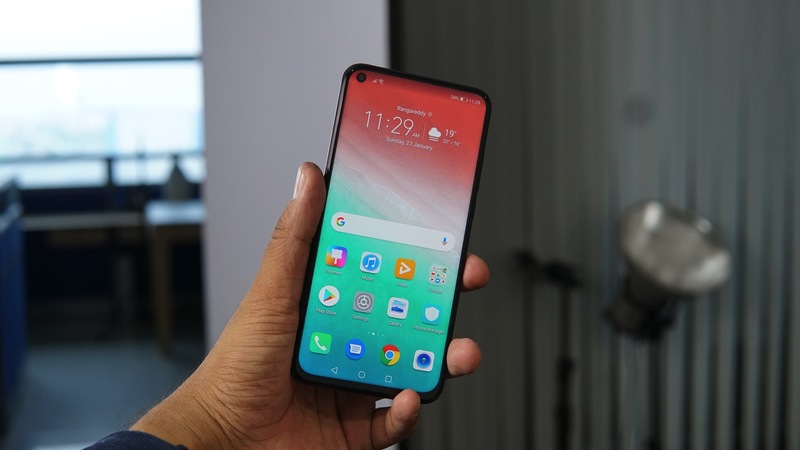 Overall, the Vivo V15 Pro is a phone to have, for the best gaming experience. Mastering the game requires a few things, and Vivo is offering all of them on the V15 Pro. Experience it, master it, the future is now! That Beautiful Bezel Less Super AMOLED display, Big 3700mAh battery, Loud speaker and Powerful SD675 chip makes it an excellent gaming Companion from VIVO!! Thanks for the awesome Gaming review Sir, loved it!! 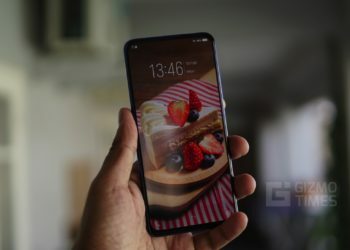 Vivo V15 Pro has all that must features like powerful Snapdragon 675 along with Adreno 612 GPU, 6.39 inch super AMOLED display without any notch, good sound output with optimized battery consumption all this things make it one of the best smartphone to play PUBG Mobile smoothly even on High + HD graphics settings without any lag.